It begins with the partial phase around 10:34 p.m. EST Jan. 20. That’s when Earth’s shadow will begin to nip at the moon. 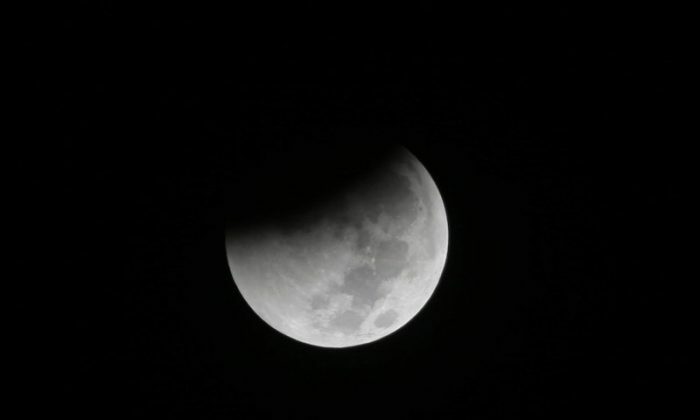 Totality—when Earth’s shadow completely blankets the moon — will last 62 minutes, beginning at 11:41 p.m. EST Jan. 20.